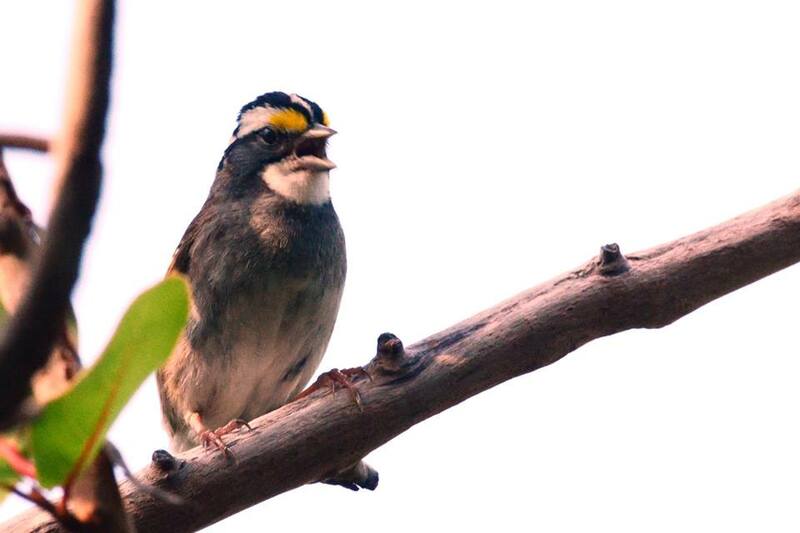 Following the sighting of a rare Canada Goose on the island earlier this month, another unlikely visitor – the white-throated sparrow – was spotted recently. 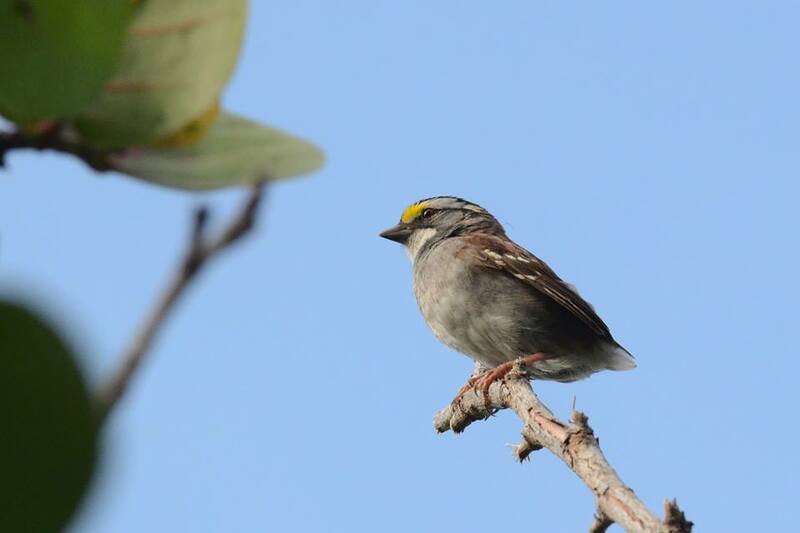 A post on the Bermuda Audubon Society Facebook page says, “Another species never before recorded in the summer – White-throated Sparrow. Website AllAboutBirds.org says, “The White-throated Sparrow is a large, full-bodied sparrow with a fairly prominent bill, rounded head, long legs, and long, narrow tail. “Look for White-throated Sparrows in woods, at forest edges, in the regrowth that follows logging or forest fires, at pond and bog edges, and in copses near treeline. In winter you can find these birds in thickets, overgrown fields, parks, and woodsy suburbs. Hey ! Bird W…..gate . How is the progress on the slaughter of our bird population coming along. You sleep nights ok ! Have they got the deed done yet ? killing is never an answer ! They do not have to kill off the birds they personalty don’t like,saving the selected exotic few. Hurricanes kill off 50 % of the bird population any way.